Applies Only Where Distant Learning Colleges Are Available. Some Countries Do Not Offer Distant Learning Colleges. Students attending live distant learning classroom presentations will be asked by the instructor to pay a tuition fee to help pay for classroom expense and printing of lesson books and lessons. GCBC tracks all distant learning course final grades with transcripts and degrees. Local Distant Learning Colleges usually have graduations each year whereby students may receive their completed degrees. 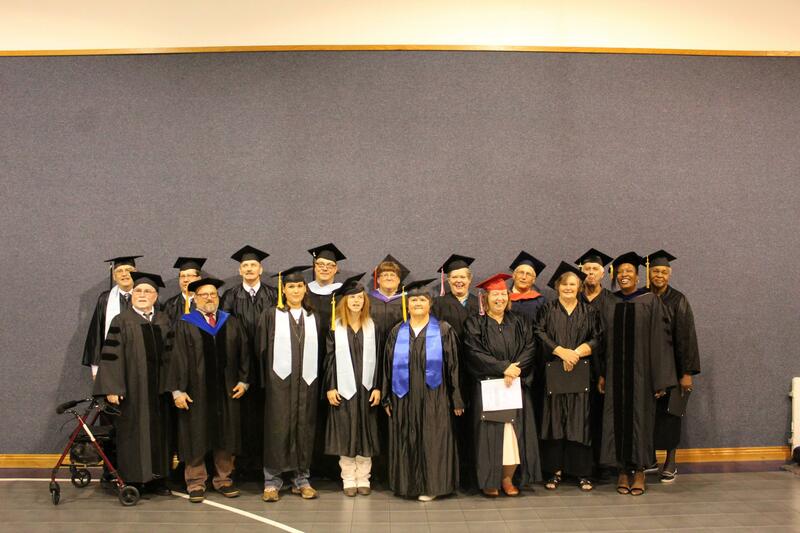 All Distant Learning degrees are accredited by GCBC who is a member of the Association of Independent Christian Colleges and Seminaries. A.I.C.C.S in the USA. Distant learning students should pay local tuition fees to help defray local expenses. GCBC does not pay expenses of the local Distant Learning Colleges. Each Distant Learning College pays for all its own expenses.